The latest cocktails place from Daniel An. DIY barrel-aged cocktails for captains of industry. 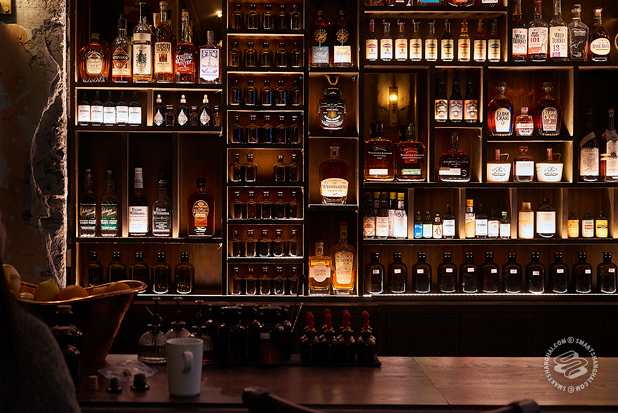 Quick Take:One of Shanghai's most respected cocktail bar creators Daniel An unveils his latest at the "More Than Eat" complex. 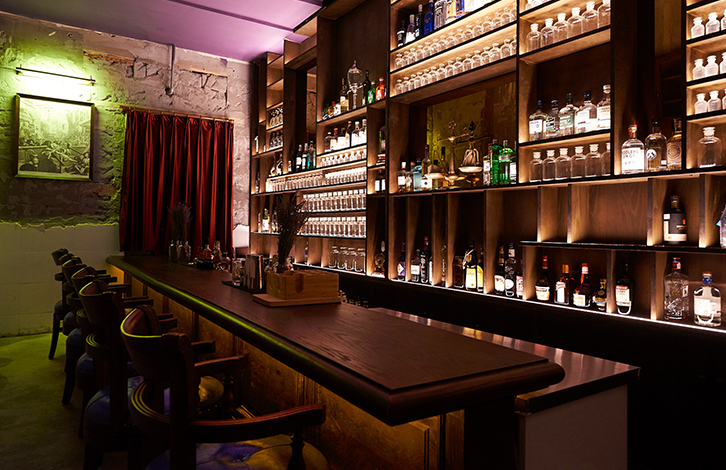 Austere, classic drinks with the option to cask your own. What It Is: Dictionary.com tells me that an "atelier" ("French: [atəlje]") is the private workshop or studio of a professional artist in the fine or decorative arts, where a principal master and a number of assistants, students, and apprentices can work together producing pieces of fine art or visual art released under the master's name or supervision. Yeah. That works. Seems fitting. 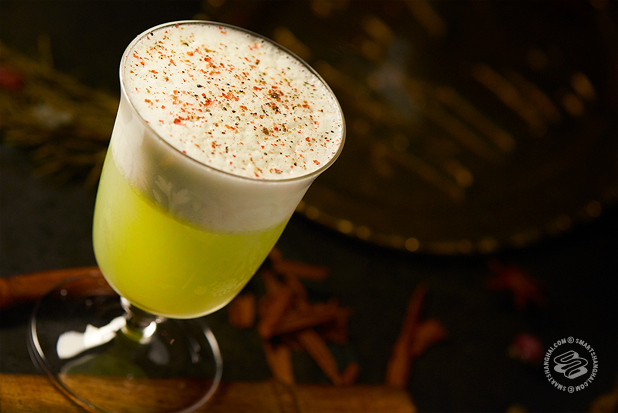 Atelier by Taste Buds is celebrated cocktail bar impresario Daniel An's latest venture. Lately, he's just coming off The Antique and, of course, Taste Buds, the original reverential temple of mixed drinks. 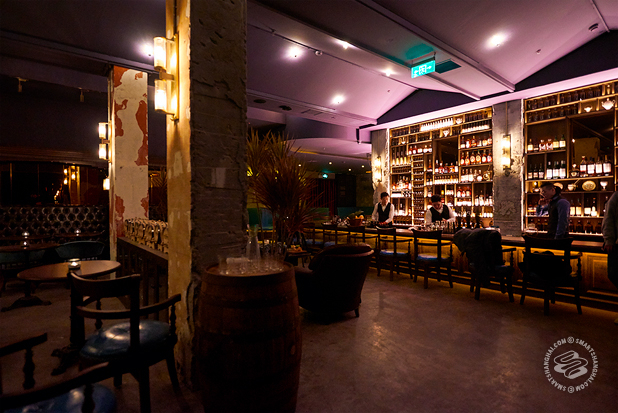 This is the workshop, where they're creating and barreling their own custom cocktail creations to the specifications of Shanghai's elite. 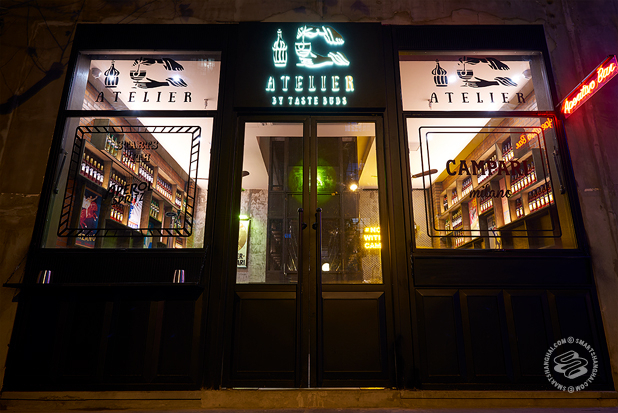 Despite the size, Atelier is more subdued and "classic". Maybe a bit of a reaction to pyrotechnical molecular mixology and gimmicky "speakeasies", this place is more straightforward and well-behaved. It's more grown-up and chic than Taste Buds. 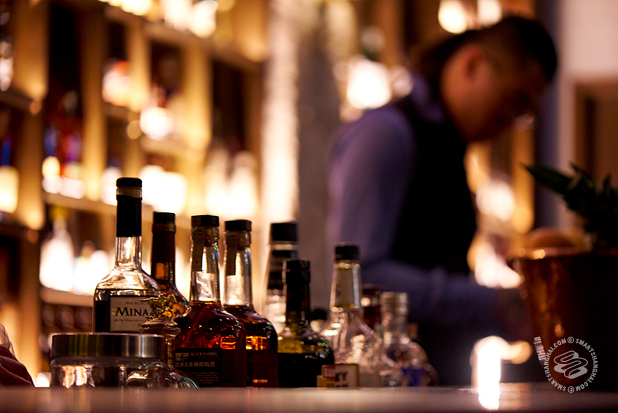 A big wraparound bar serves austere beige and copper liquors in a solemn fashion to people in smartly tailored suits. It's a bit art deco-y. It's a bit 'exposed concrete'. It's a lot of deep leathers and gold light on whiskey bottles. It's rich. It's moneyed. It's more than a little chic. This is the coolest thing I've seen in a little while. 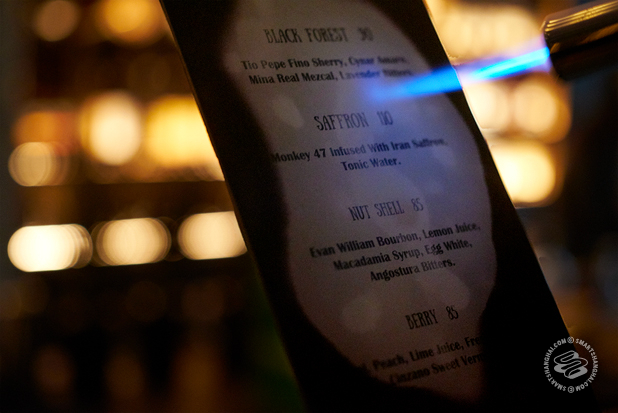 They give you a blowtorch to light up the cocktail menu. Against the flame, the black carbon evaporates to reveal their signature cocktails, before clouding up again, obscuring them from view. 80-90rmb. 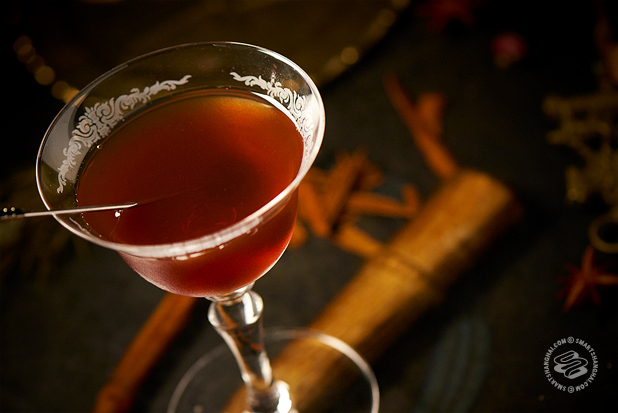 For these whiskey, sherry, and brandy-based drinks. 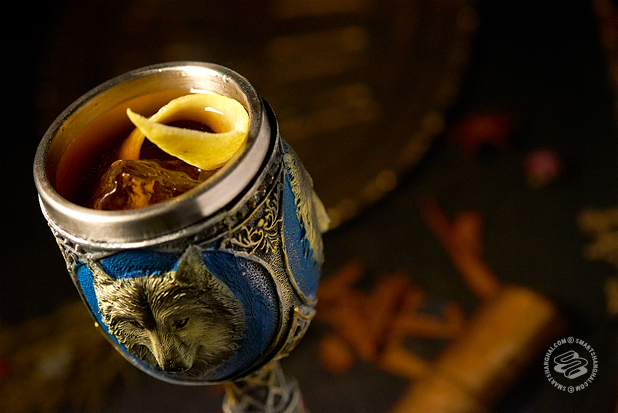 Lots of very rich, bronze, and smoky drinks. Heavy syrups and bitters. It's a very solemn and weighty menu, fit for people who mainly occupy their time doing Very Important Business Things. They've also got a menu of standard drinks for 75-90rmb. Not bad on the prices in comparison to other bars in this genre. Barrel-aged cocktails. 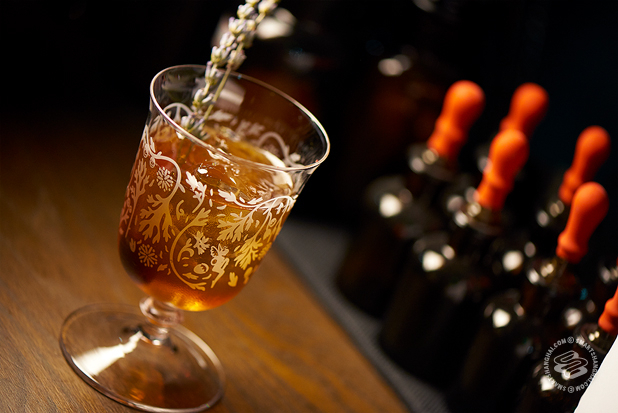 Guests can purchase their own mini barrels, consult with their bartenders and create their own barrel-aged libations. Negronis, martinis -- things like that. Depending on what you order, it's around 2K for your own barrel. It's aged for a month, and then you come back and drink it, basking in your own worth and ingenuity. It's a pretty neat idea. Would make a great gift. What else. Food menu is on the way. We tried some sliders and a very bright beet salad but nothing is set on that front yet. The chefs have been whisked away from 1515 West and the recently closed Citizen Cafe. Expect a menu that compliments the drinks, I guess. Fusion. Pan Asian bar bits. First Impressions: It's what you would expect from a Daniel An cocktail place. Quality, quality, quality. This one's a bit more mature and direct though. Chic and grown-up. 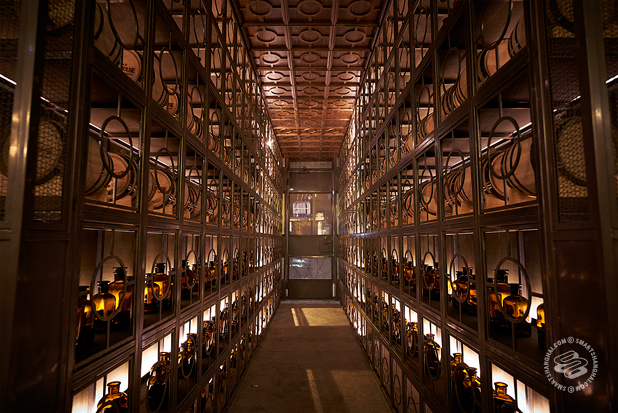 The barrel-aging is a nice angle, and pretty on-trend for Shanghai. Prices aren't that bad either. First impressions... yeah, man, it's a really nice place to get a drink, what can I say!